Do you want to be a MOT Vehicle Examiner? A career within the motor trade as a MOT vehicle examiner is a very interesting role, but also one that carries certain responsibilities. Your work will cover the testing of all types of light vehicles, ensuring that they are safe to be driven on the road, and they comply with all the legal requirements to meet their insurance policy terms and conditions. MOT examiners often progress into this role after working as a Light Vehicle Diagnostic Technician. To be employed as a MOT vehicle examiner, you will need to be confident using diagnostic equipment, good at communicating, reasonably fit, and in possession of all the necessary practical skills required. Problem solving is a very important part of the job, as well as being able to follow instructions and to work well unsupervised under pressure. The criteria for gaining an MOT Examiners licence which is set by the DVSA, include, holding a current full UK driving licence, which must incorporate the vehicle classes you want to test and be free of current convictions of any criminal offences. 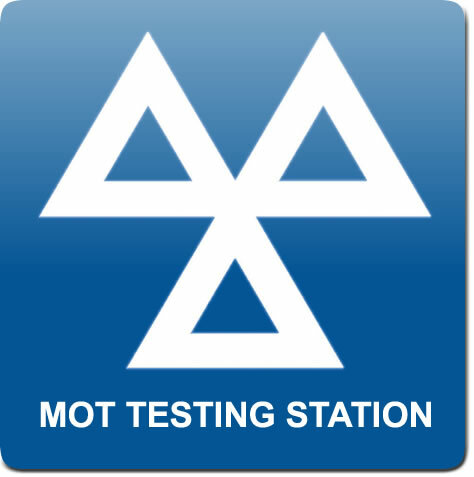 You will also need to find a testing station willing to sponsor you to be able to take the necessary MOT Tester exams. The minimum age requirement for this role is 20, and you should also have at least four years’ experience in servicing and repairing the types of vehicles you will be testing. You will be expected to have completed the ‘Light Vehicle Maintenance and Repair’ Level 3 training. Career prospects are good depending on your own ability and could lead to you becoming a Light Vehicle Master Technician, an Automotive Trainer, or a Workshop Controller. Your primary duty is to ensure that each vehicle you test meets the necessary criteria to pass the MOT, you will also need to diagnose any problems as the vehicle owner must remedy them before the retest. You will be responsible for repairs in line with the vehicle manufacturers standards, liaising with parts advisor’s and manufacturers, and of course replacing any necessary parts required. Once the work is completed, it will then be your job to write the service report on the tasks that have been carried out, which the vehicle owner can then put together with their insurance policy as proof. Professional standards are high and must be maintained, so you will take part in a minimum of three hours training each year to keep you up-to-date and you will need to pass an assessment of your work. You will be expected to work a 40-hour week, which is normal within the motor trade, and your salary will be between £22,000 and £27,000 per year, depending on your skills and experience. This entry was posted in Guides on July 18, 2018 by Sarah Stapeley.